The Commission on Narcotic Drugs is the highest policy-making organ on drug issues in the United Nations. It has its meetings in Vienna, Austria, and the main sessions take place in the middle of March every year. We don’t need more words, documents, or commissions. We need action. Drug Policy Futures, a global NGO network of more than 300 affiliates, urges UN member states on to focus on ten action areas for better drug policies. These steps, if well-implemented, will greatly improve national drug policies and yield to a substantial reduction in drug-related harms. 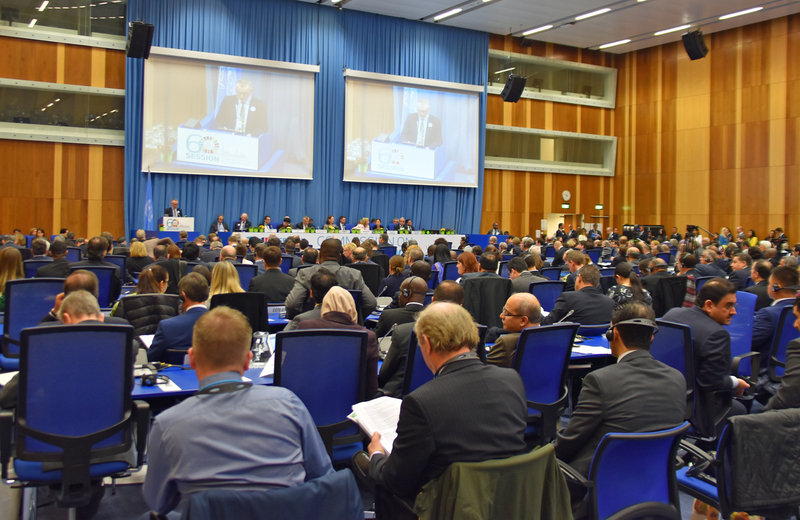 At the 60th Session of the UN Commission on Narcotic Drugs (CND), the Drug Policy Futures network presented ten selected steps that they urge governments to take in order to translate all the good intentions from the UNGASS conference last year into practical action. The document “Ten steps for successful national action on drugs” can be downloaded here. “We don’t need more words, documents, or commissions. We need action. Member states and civil society organizations from all over the world should use the years leading up to the next milestone in 2019 for one thing: action implementation at the national and local level”. The NGOs point to the UNGASS Outcome Document that provides a comprehensive menu for a broad, balanced and effective drug policy, based on public health, human rights and the three international drug conventions. These thematic papers also present concrete actions that governments could take. Click on the titles to download the documents in pdf versions. 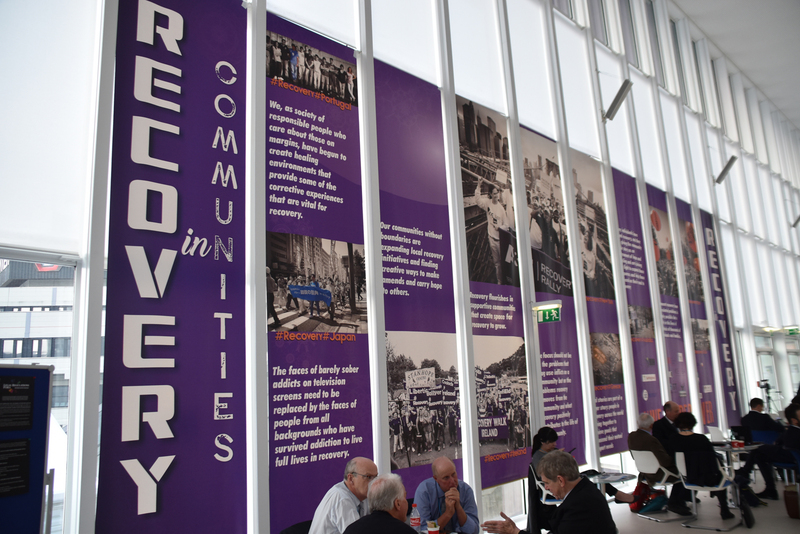 The picture below shows the exibition on recovery from drug use, presebed by the Recovered Users Network.